I can only repeat Mr Urbano concept! 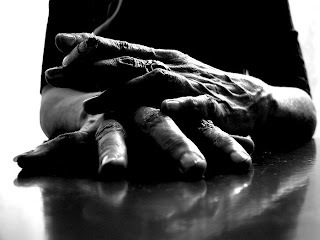 age lines...maps of the soul...excellent photo! The usage of light in this is just wonderful.